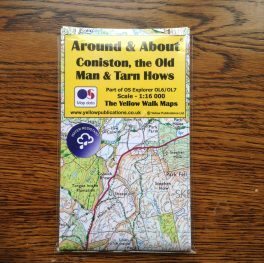 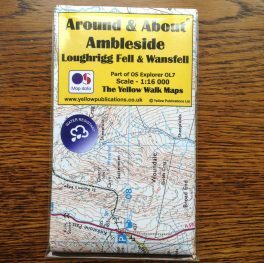 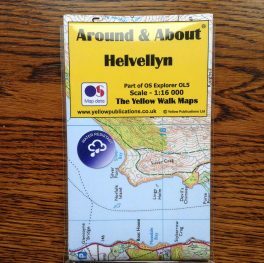 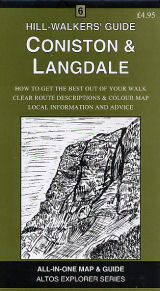 Home/Shop/Maps and Guides/Guidebooks/Hill Walkers Guide Coniston & Langdale. 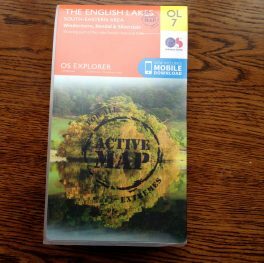 OL 7 The English Lakes South-Eastern Area. 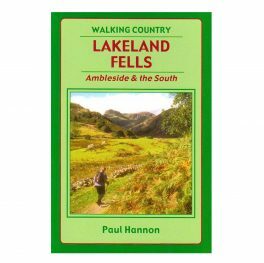 Windermere, Kendal and Silverdale. 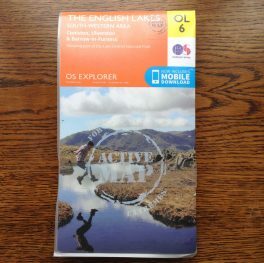 Waterproof Active Version.